Go from the gym to the saddle in this sporty mantra tank. A firm reminder that you are dedicated to your riding and your horse! 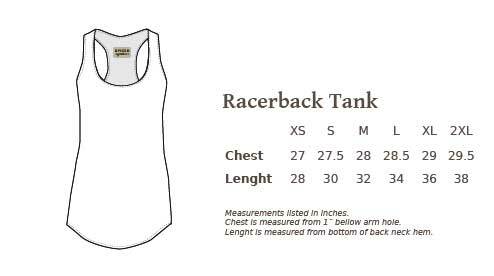 Racerback style, 60% cotton and 40% polyester, for easy summer care.